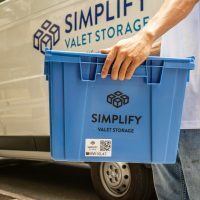 Over the last 15 years, a New York City-based firm has grown to become one of the most active storage developers in the city—responsible for more than 15 percent of the product (by square footage) currently being developed in that market. Founded in 2001, Madison Development has close to 600,000 square feet of self-storage space under development across five institutional projects in the New York City area, including the city’s largest self-storage facility currently under construction: a 175,000-square-foot facility at 31-07 20th Avenue in Astoria, Queens. 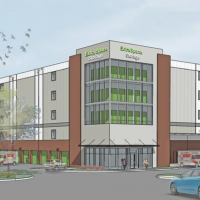 It’s also building a 135,000-square-foot facility at 1084 Rockaway Avenue in Brooklyn and a 138,000-square-foot facility on 3350 Park Avenue in the Bronx. 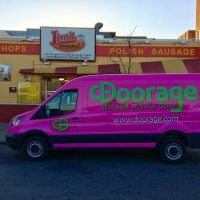 It recently completed a 97,000-square-foot facility at 1260 Zerega Avenue in the Bronx and is also redeveloping an existing facility it owns at 262 Mott Street in Manhattan. 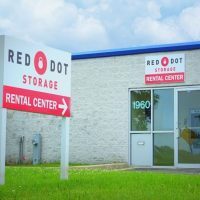 In the company’s first interview in eight years, Madison’s President Adam Gordon shares his firm’s strategy and views on the NYC self-storage market with the SpareFoot Storage Beat. 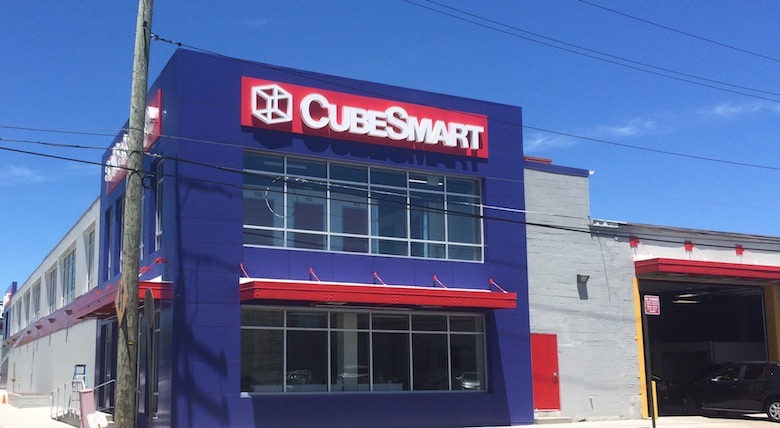 The current lineup of Madison-owned projects are being managed by CubeSmart, with the exception of the Mott Street property which will be self-managed. Madison Development recently completed this facility at 1260 Zerega Avenue in Bronx, NY. 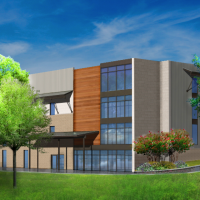 A recent report from Hendersonville, TN-based STR found that the current slate of projects under development in the city would increase the number of facilities in the city by 15 percent. 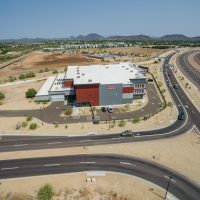 Specifically, the research firm identified a total of 32 facilities under development in the city, which would total 3.5 million square feet of vacant storage space when completed. There are currently about 200 operating facilities in the area. The average facility size is around 100,000 square feet, according to Anne Hawkins, executive vice president at STR. 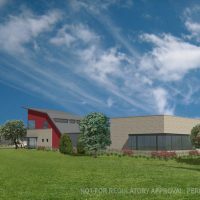 “Such an increase would without a doubt affect the performance of operators, developers and acquirers in the catchment area of these new facilities,” she said. Despite the prediction, Gordon isn’t too concerned about the possibility of overbuilding. And given the size of the population and market conditions, 15 percent “is almost negligible in the most underserved market in the country,” Gordon believes. 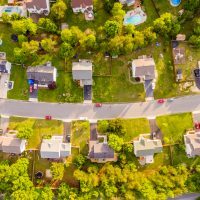 In fact a newly released report by CBRE identified the New York metro area as the most undersupplied markets in the country. Gordon does, however, concede that some submarkets are more saturated than others. Rendering of Madison Development’s project at 1084 Rockaway Avenue in Brooklyn. Kevin Menendez, who works for The Mele Storage Group in Marcus & Millichap’s New York office, echoes Gordon that there is little risk of overbuilding in the New York City market. 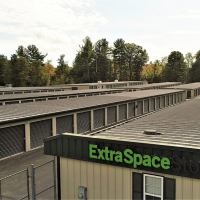 “The population density is able to support the amount of self-storage development with the exception of market saturation on a very micro level,” he said. Plus, Menendez says, there’s been a number of existing facilities that have been taken offline for other uses or sold for redevelopment purposes. “I think that balances out the new development,” he says. 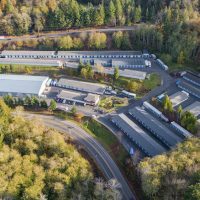 Madison focuses on what Gordon describes are “very underserved markets.” It builds institutional quality facilities and sells to companies such as Storage USA and Public Storage. “What we have seen in the last year in particular is most of the deals we’re getting are ones that other people are dropping because they can’t get financing,” Gordon said. Indeed, one of Madison’s advantages over other players in the industry is its familiarity with the New York City market. Out-of-town companies, Gordon believes, don’t understand how expensive it is to develop in the region. That’s exactly why Madison doesn’t stray into other regions. 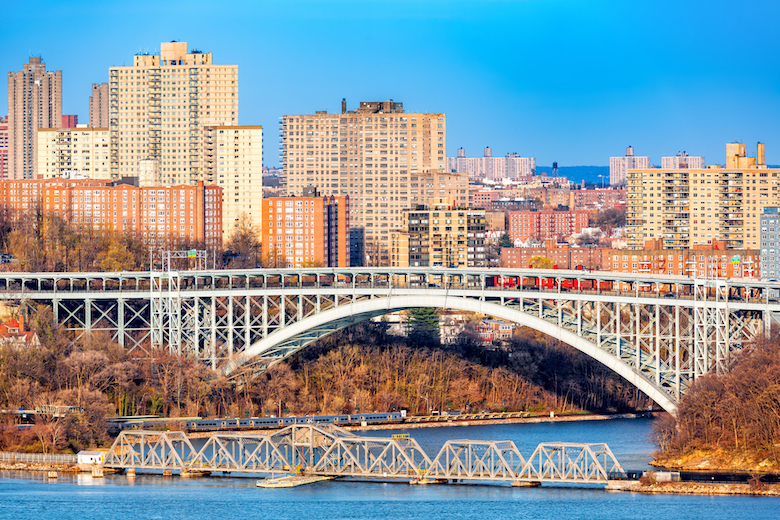 Henry Hudson Bridge spans Spuyten Duyvel Creek, connected the Bronx to Manhattan. 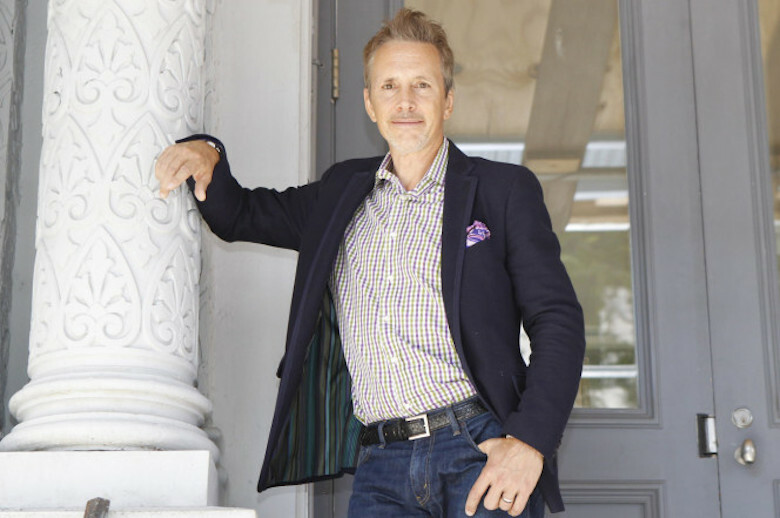 Nick Malagisi, managing director at Sperry Van Ness, does work for Madison and agrees with Gordon that they fact that the company is local is a big advantage. That intimate knowledge of the area helps the developer became aware early of a project has any special needs. The company also knows who to go to for answers to questions regarding soil, environmental or zoning issues. 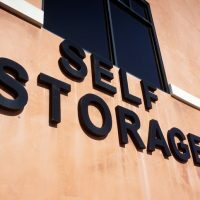 One thing that Gordon does believe could be an issue for Madison and other self-storage developers in the near-term is a proposed zoning change in New York City that could put the brakes on self-storage development in many parts of the city. 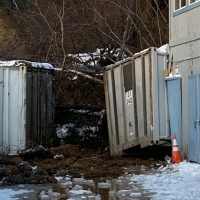 Mayor Bill de Blasio’s plan would eliminate by-right development for self-storage facilities in industrial building zones (IBZs). 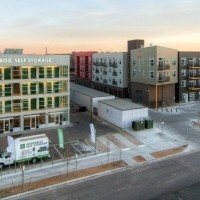 Along with hotels, self-storage projects would be prevented from developing in any of the city’s 21 IBZs without obtaining special use permits. As a freelance writer, Mary Ann has written for the San Francisco Business Times, The Network, Venture Capital Journal and Austin Way Magazine. 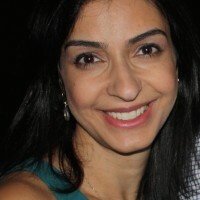 She has previously reported full-time for the Silicon Valley Business Journal and the Houston Business Journal. Mary Ann is currently based in Austin, TX.